Flint and Steel is a mixture of flint and an iron ingot. It is used for setting blocks on fire. 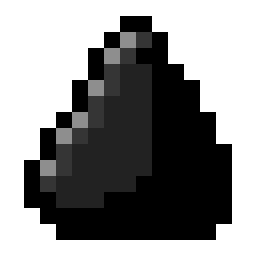 Flint and Steel may also be used to set mobs on fire, which can be a useful combat strategy. To craft flint and steel, you will need some flint and an iron ingot. place the flint in the centre of the crafting table, then place the iron ingot in the left side of the top row. You can set a chicken on fire to make it a flaming chicken. When you kill it , there is a possibility you will get a cooked chicken. When you set a pig on fire and kill it, you may get a cooked porkchop. You can use this to set fire to trees and get the material faster instead of mining single blocks.